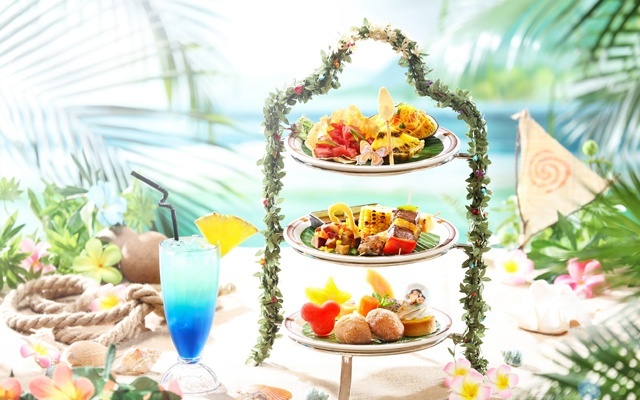 There's a Moana-inspired menu, too! 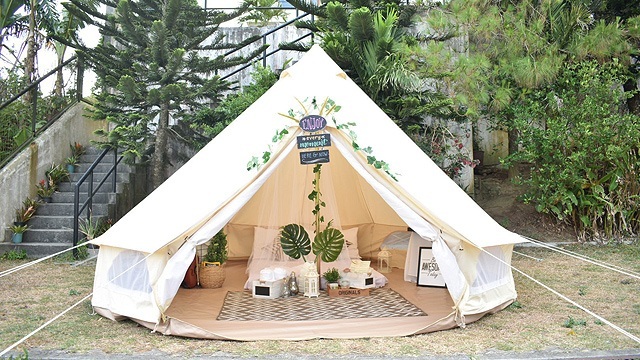 (SPOT.ph) Hong Kong Disneyland has always been at the forefront of making kids and kids-at-heart feel that they're in "the happiest place on Earth" by launching exciting attractions year after year. 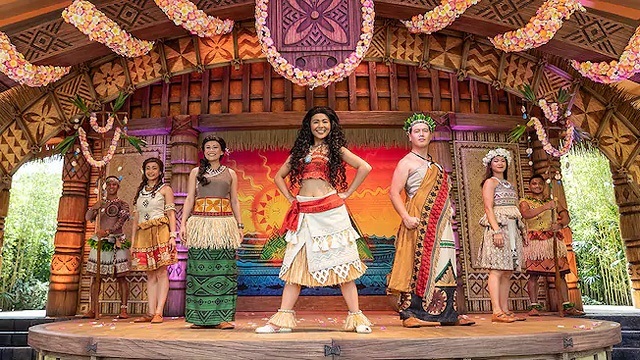 This season, the beloved theme park presents a one-of-a-kind stage show titled Moana: A Homecoming Celebration, which is part of the Carnivale of Stars program. Opened on May 25, the 20-minute live show is just a first taste to Hong Kong Disneyland's five-year expansion plan. Even the menu is Moana-inspired. 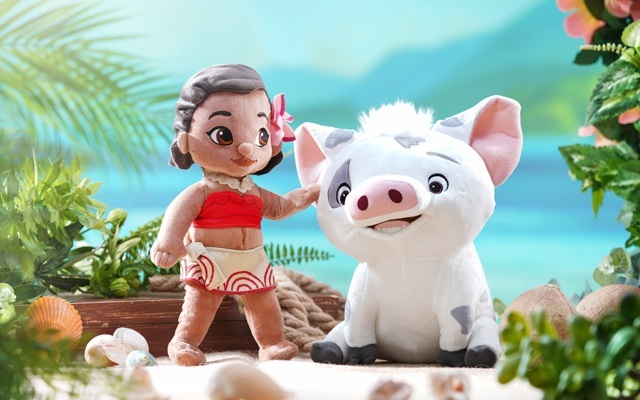 These cute plush toys (Moana, H.K. 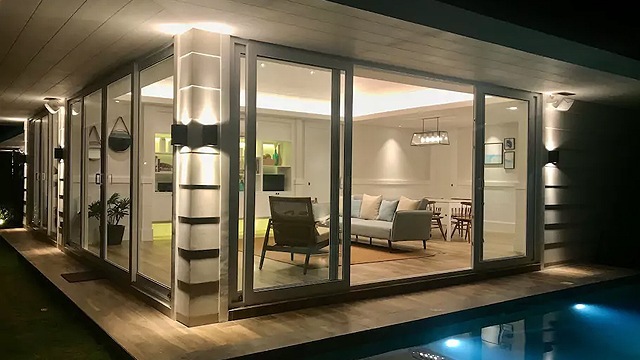 $148; Pua, H.K. $168) are also for sale at the theme park. The interactive show recounts Moana's adventures after she restores the heart of Te Feti. Think of it as a sequel to the 2016 film that features the voices of Auli'i Cravalho as Moana and Dwayne Johnson as demigod Maui. 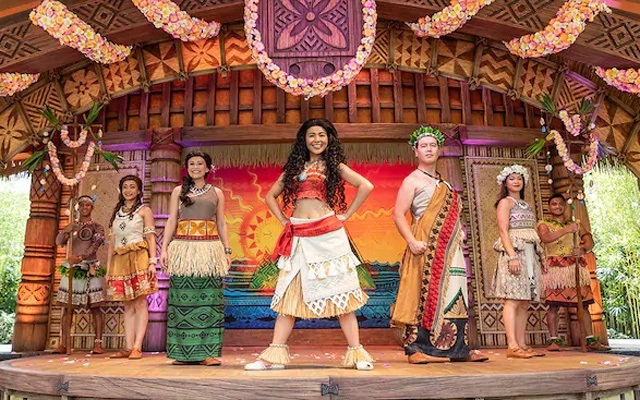 Moana: A Homecoming Celebration is staged at Jungle Junction, an all-new outdoor venue in Adventureland that highlights the exotic vibe of the village of Motonui. Expect lively music, dancing, cool puppetry, and a jaw-dropping spectacle. Moana: A Homecoming Celebration runs five times a day (12:05 p.m., 1:15 p.m., 2:30 p.m., 4:35 p.m., and 5:50 p.m.) at Adventureland, Hong Kong Disneyland, Lantau Island, Hong Kong. One-day general admission tickets, priced at H.K. $619 (roughly P4,200), are available through Hong Kong Disneyland's website.